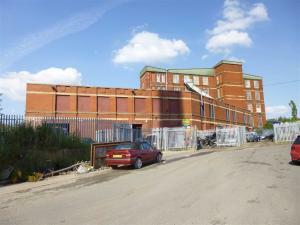 You may be buying a commercial investment in Liverpool to make a quick return or a steady profit. Any commercial property investment you consider in Liverpool should be evaluated with the right research to ensure future success. 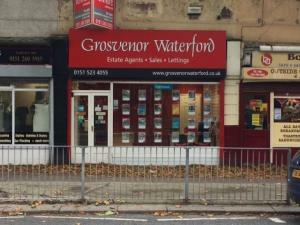 We believe that with the right approach you can find a unbeatable commercial property investment in Liverpool. 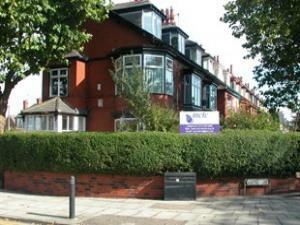 Buying an investment property in Liverpool is a big commitment, so you should take everything into consideration first. For instance, it should be ensured that rent for your investment property in Liverpool is paid without fail every time required. There are multiple safety checks you will also have to complete before you can let a property in Liverpool. 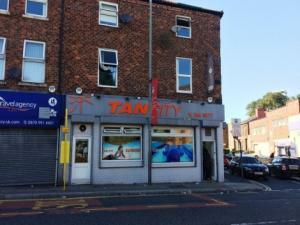 If you're searching for a commercial property in Liverpool as an investment, you can expect a number of benefits. 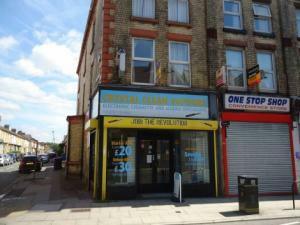 You could add to the value of the commercial property in Liverpool by renovating and improving it, for example. Don't forget, you always have the option of selling and making a profit on your investment property in Liverpool. A property investors networking event in or near Liverpool can be a great way to improve your property investing knowledge. It is always possible to keep up to date with the latest news in the investment property market. Why not try attending a property networking event and see if it can help you choose the right investment property in Liverpool. Depending on your current finance, and the price of the commercial property in Liverpool you're interested in, you might require additional investment. One of the payment options you may choose is to obtain a commercial mortgage, but you need to remember securing one can be time consuming and complex process. By getting your finances in order now, it will make getting additional finance for commercial investment property in Liverpool more straightforward. 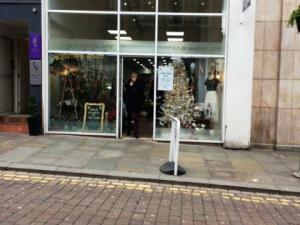 Commercial investment properties in Liverpool often have various regulations or constraints that you should be aware of. Environmental issues are important to be aware of, particularly any hazardous waste the property could produce in Liverpool. You should definitely think about looking for expert advice, if you don't already possess it yourself. 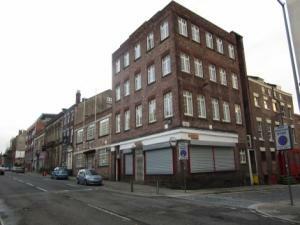 Here at MOVEHUT we have a diverse range of commercial property available for investment in Liverpool. 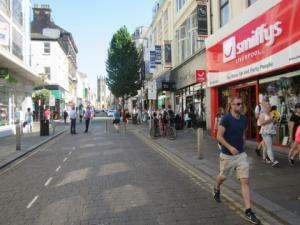 A retail property in a great position in Liverpool could by your target for a new investment. 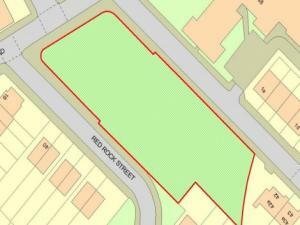 Maybe you would prefer a piece of land in Liverpool that may offer returns at a later date. But, whatever type of investment property you're looking for in Liverpool, you will find it at MOVEHUT.